Tribeca Film Institute® (TFI) today announced the third annual filmmaker retreat in partnership with the Points North Institute and CNN Films. 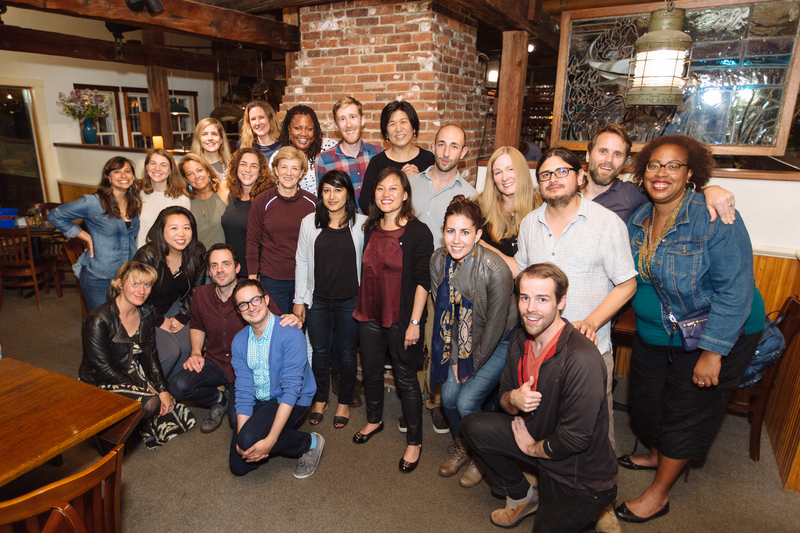 The Camden/TFI Retreat presented by CNN Films kicks off June 19 in Camden and Rockport, Maine and will run for six days, providing five U.S.-based documentary filmmaking teams with professional guidance and mentorship to help them advance their filmmaking careers. This year’s selected projects represent a variety of thought-provoking themes around American culture and social issues, from an exploration of Islamic radicalization, to immigration, birth tourism, reproductive rights, and even national parks. Each tells a unique and vital story that embodies an issue facing Americans today. Members of each of the five filmmaking teams will attend the scenic retreat in Maine for a series of mentoring sessions, workshops and master classes led by a cross-section of industry experts and professionals. Through these sessions, each filmmaker will advance their filmmaking skills and learn about impact producing, financing, the state of the documentary marketplace, and more. “CNN Films is proud to partner with Tribeca Film Institute and Points North Institute for another incredible summer week of mentoring,” said Amy Entelis, executive vice president for talent and content development for CNN Worldwide. “Along with these very talented established filmmakers, we are pleased to contribute to the development of emerging documentary makers as part of our commitment to the industry,” she said. Of the five projects that participated in the retreat in 2016, both THE FAMILY I HAD and NO MAN’S LAND (originally MALHEUR) were completed and premiered at the 2017 Tribeca Film Festival®. THE FAMILY I HAD was co-directed and co-produced by Katie Green and Carlye Rubin, and NO MAN’S LAND was directed and produced by David Byars and produced by Stash Wislocki. The other projects and filmmakers from 2016 were A Woman’s Work, Yu Gu (Director/Producer) and Elizabeth Ai (Producer); Two Gods, Zeshawn Ali (Director/Producer) and Aman Ali (Producer); and Gay Talese, Myles Kane and Josh Koury (Co‐Directors). Of the 2015 projects, THE REAGAN SHOW also premiered at the 2017 Tribeca Film Festival and was acquired for broadcast by CNN Films. Established in 2016, the Points North Institute is the launching pad for the next generation of nonfiction storytellers. Building on the success of the Camden International Film Festival, which is now entering its 13th season, the Points North Institute’s mission is to bring together a unique, interdisciplinary community of filmmakers, artists, journalists, industry leaders and local audiences, forming a creative hub on the coast of Maine where new stories and talent are discovered, collaborations are born, and the future of nonfiction media is shaped. Programs include the annual Camden International Film Festival and Points North Forum, as well as a year-round calendar of artist development initiatives that nurture the careers of diverse nonfiction storytellers and help them develop a stronger artistic voice. The 2017 Camden International Film Festival and Points North Forum will take place September 14 – 17 in Camden, Rockport and Rockland, Maine. 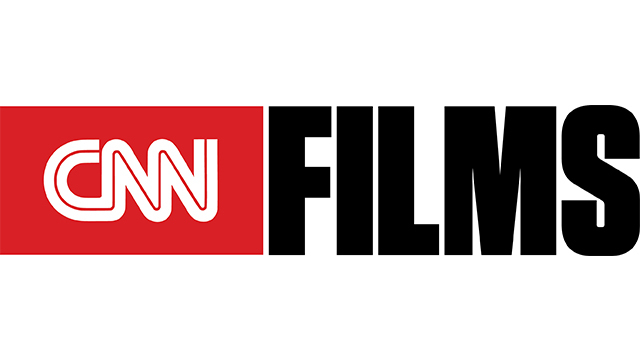 CNN Films, celebrating its fifth year in 2017, produces and acquires documentary feature and short films for theatrical and festival exhibition and distribution across CNN’s multiple platforms. Amy Entelis, executive vice president of talent and content development, oversees the strategy for CNN Films; Courtney Sexton, vice president for CNN Films, works day-to-day with filmmakers to oversee projects. For more information about CNN Films, please visit www.CNN.com/CNNFilms and follow @CNNFilms via Twitter. CNN Worldwide is the most honored brand in cable news, reaching more individuals on television, the web and mobile devices than any other cable news organization in the United States. Internationally, CNN is the most widely distributed news channel, reaching over 348 million households. CNN Digital is the #1 online news destination across all platforms, with more unique visitors and video starts than any other competitor. CNN’s award winning portfolio also includes CNN Original Series, which develops non-scripted programming for television via commissioned projects, acquisitions and in-house production. CNN Films produces, commissions and acquires documentary feature and short films for theatrical and festival exhibition, as well as for broadcast and other distribution across CNN’s multiple platforms. Additionally, CNN Newsource is the world’s most extensively utilized news service partnering with over 1,000 local and international news organizations around the world. CNN is a division of Turner Broadcasting System, Inc., a Time Warner Company.